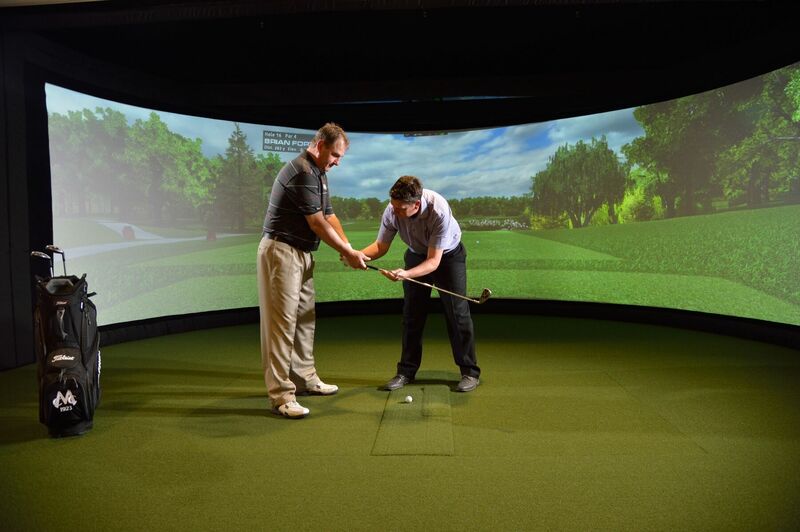 LiveGolf Studios is located at Thornapple Pointe in Grand Rapids, Michigan. 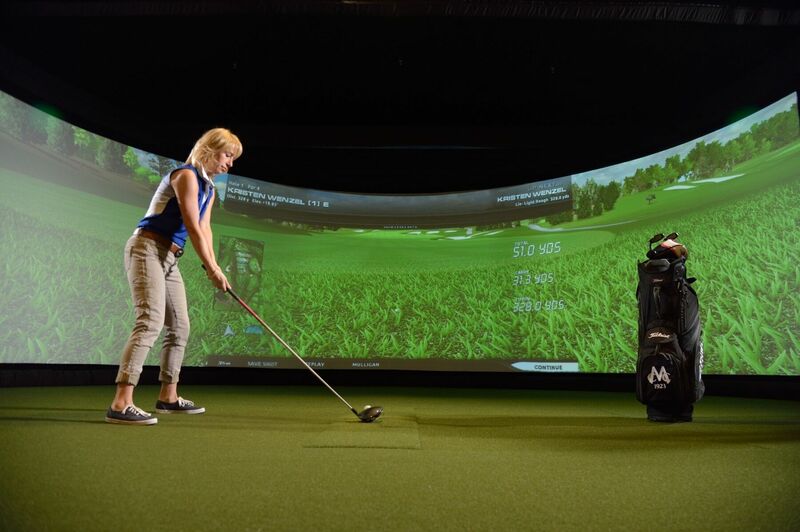 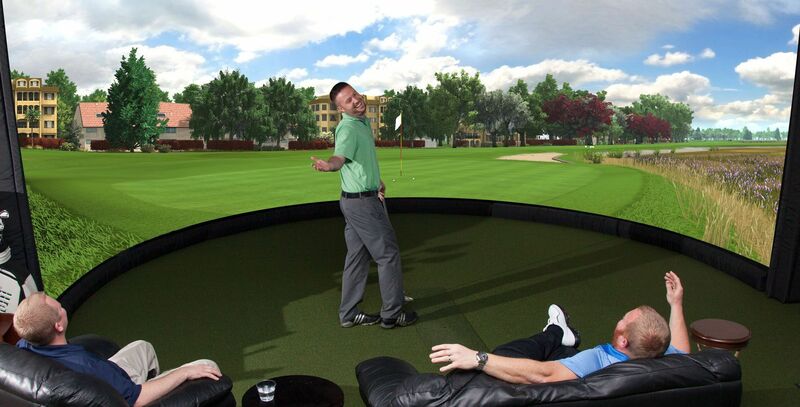 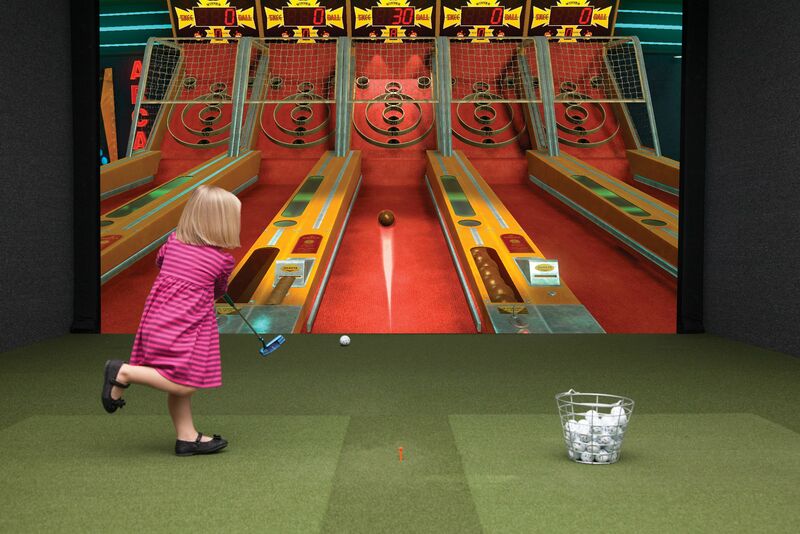 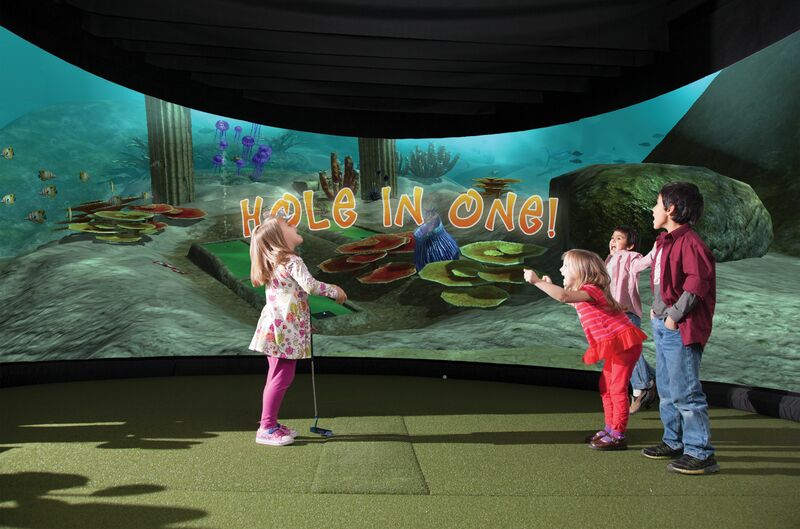 Six state of the art simulators are located in the banquet building adjacent to the clubhouse. 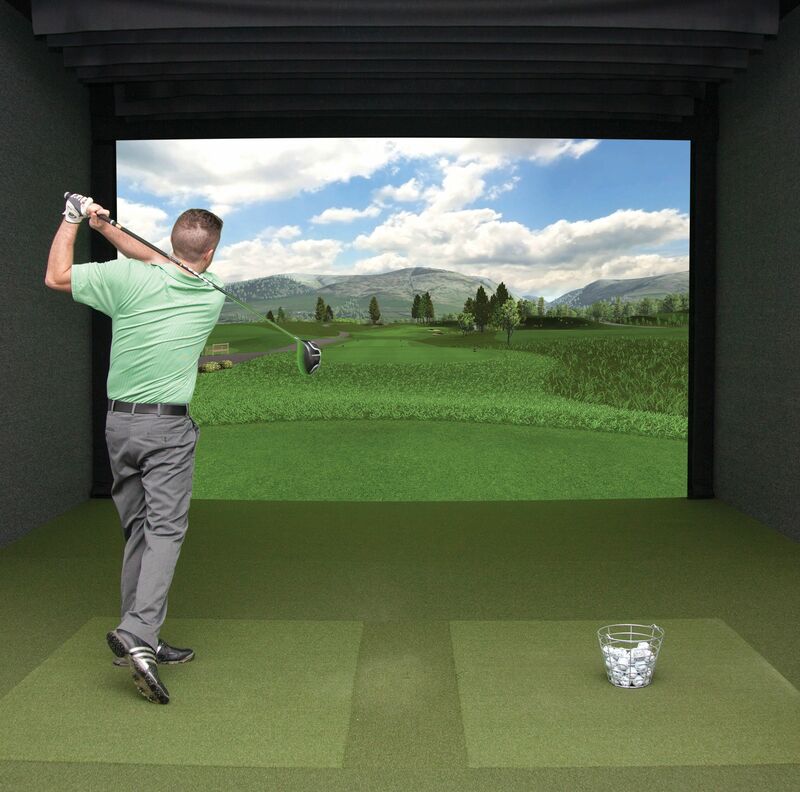 LiveGolf Studios is open from Later Novemeber through March. 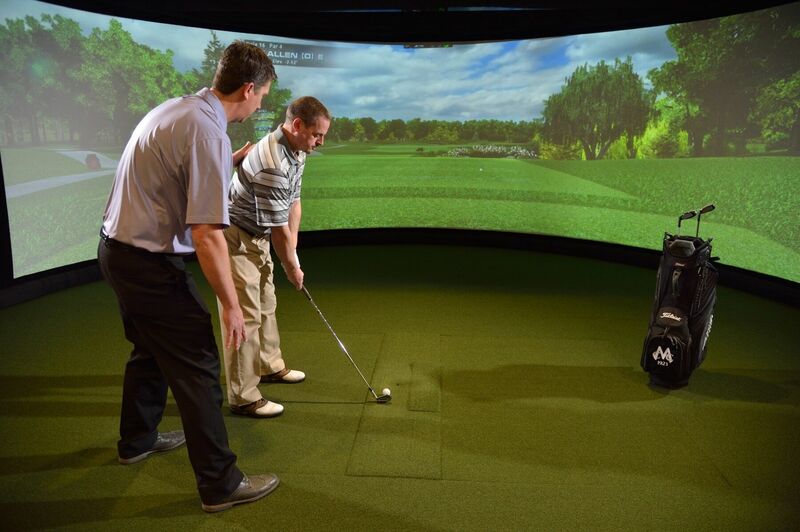 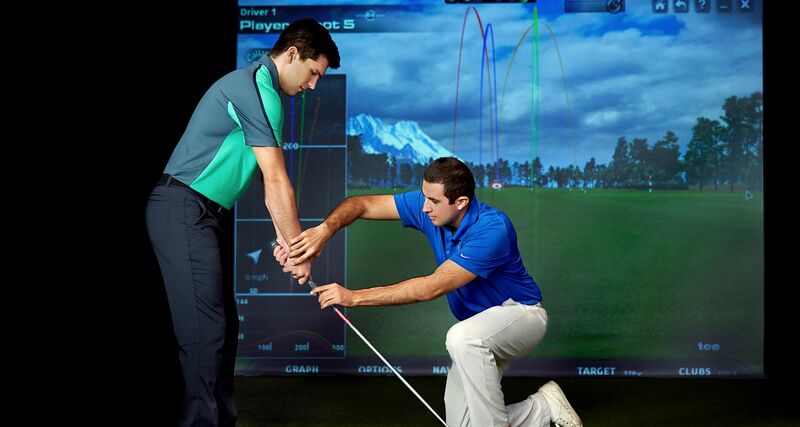 Play golf all winter in a controlled climate using your own clubs on state of the art simulators.